HYDRO_BOT has been developed by Osmotex and a wide range of leading research and development organisations with world leading expertise within electroosmosis. Osmotex is set up as a true network organisation, operating as the central node with integration knowledge and control of the intellectual property. A key partner has been the Swiss Center of Electronics and Micro Technology (CSEM). Their engineers have been working with Osmotex since the inception of the company. 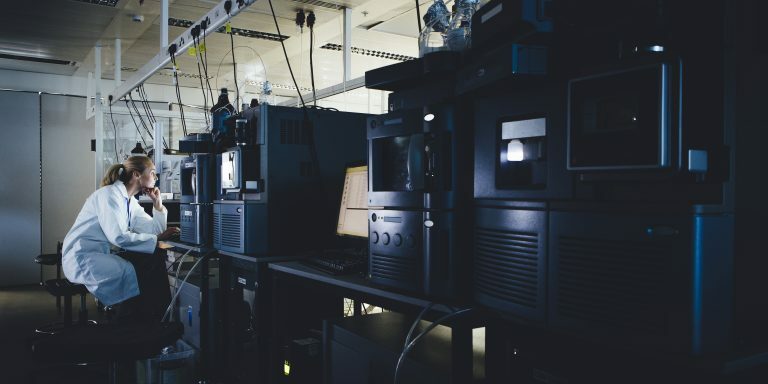 Another very close development partner is the Swiss Federal Laboratories for Materials Science and Technology (Empa), where several researchers have been involved. Osmotex and Empa are currently working on a common government funded project, where Empa brings in their leading expertise on electro chemistry; physiological textile; clothing modeling and testing; as well as coating and surface treatments. Osmotex has also been collaborating with a dozen universities and research labs to develop the various aspects of the advanced HYDRO_BOT technology. The technology has required pushing boundaries within electrokinetics, electrode technology, supercapacitors, conductive fabrics, membrane technology and materials technology. All these relationships have contributed to the birth of HYDRO_BOT, and Osmotex continue extensive collaboration to ensure a robust and well-functioning system. The network organisation and a decade long journey towards a technology breakthrough is now paying off. HYDRO_BOT is soon to go to market thanks to the many brains working together.